As a responsible traveler, we know you care about the impact of your trip on the environment and on the communities you visit, and so do we. 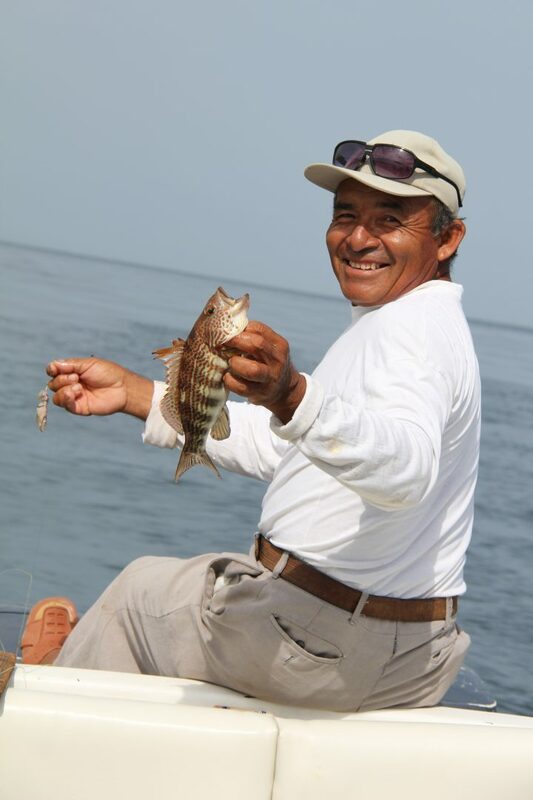 This two-week private journey Connecting with Peru is crafted with the assurance that Aracari actively seeks to maximize the positive – and minimize the negative – impacts of tourism as you travel. We have been awarded the Butterfly Mark, by Positive Luxury, recognizing the positive actions we incorporate into all our tailor-made itineraries. 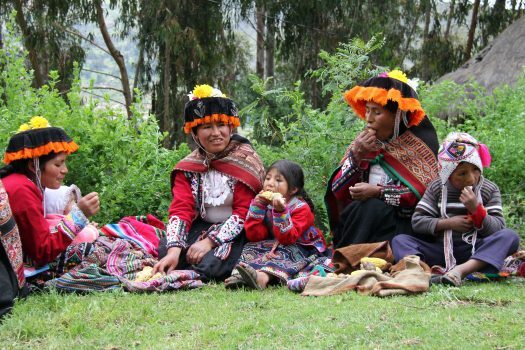 From handpicked lodges certified by the Rainforest Alliance, to curated experiences that introduce you to traditional Andean communities while supporting locally-run tourism iniatives, we warmly invite you to explore Peru’s riches and diversity with us. An English-speaking Aracari representative will be expecting you from your international arrival, will greet you with your customized welcome pack including a booklet of your trip itinerary and other useful information before whisking you off to your hotel, assisting you with all check-in procedures. Having exploded onto the global food scene, Peru is now widely regarded as one of the world’s principal food travel destinations. 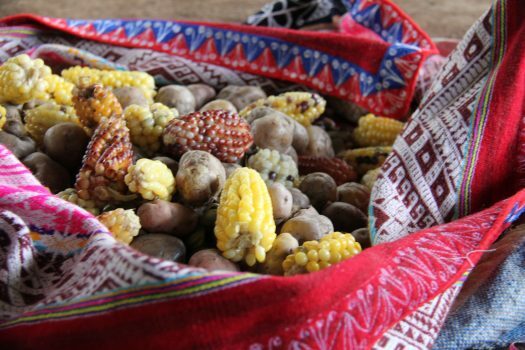 Home to colourful dishes inspired by the country’s dramatically diverse geography, rich ethnic make-up and long culinary history, on this sampling tour you will savour some of the flavours that have helped put Peru on the world food map. Visiting a local market, traditional bodegas and artisan eateries that collectively showcase some of the best of Peru’s produce, discover new ingredients and learn more about Lima’s trailblazing gastronomic status by tasting a sample of the extraordinary variety of foods Peru offers. In the afternoon visit downtown Lima. Begin to unravel Lima's multifaceted history and discover the complex past of this fascinating city. Visit the colonial area of Lima, featuring the Cathedral, the Convent of Santo Domingo, and the Main Square with its beautiful baroque style buildings. 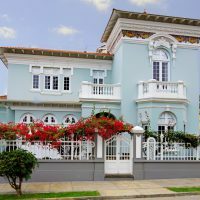 You will also have a chance to visit Casa Aliaga, reportedly the oldest home on the Continent and still family-owned after 17 generations. Alternatively in the afternoon, you can visit Callao Monumental, an avante gardé artistic space for contemporary and urban art in Lima. This project showcases contemporary urban art, champions local emerging artists and engages with the community through its outreach and urban regeneration work. You’ll get to meet and interact with artists in residence and street artists. Fly from Lima to Puerto Maldonado. 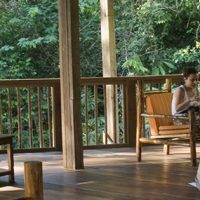 You will spend your first night in the Amazon at the authentic and comfortable Refugio Amazonas, followed by two nights at Tambopata Research Center, located deeper in the rainforest inside the 3.7 million acres of protected jungle of the Tambopata National Reserve. 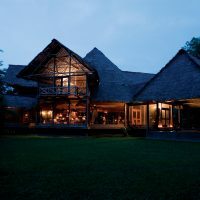 Both are Rainforest Alliance Verified lodges. 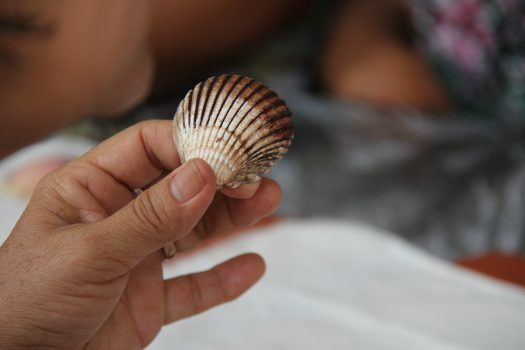 A two and a half hour boat ride takes you to Refugio Amazonas, with lunch on board. In the evening, take a night boat ride to spot caiman. 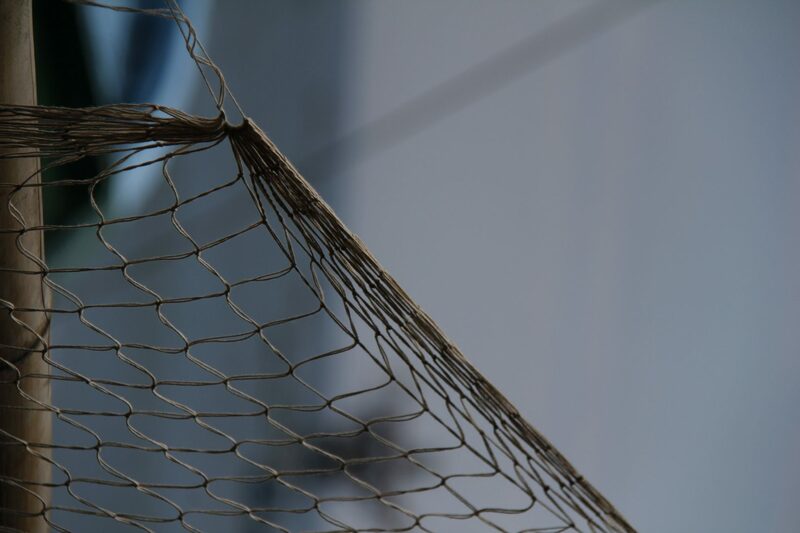 Following breakfast, climb the 25-meter scaffolding canopy tower for views of the primary rainforest extending out towards the Tambopata National Reserve. Once at the top, enjoy views of toucans, parrots or macaws flying along the horizon. Then transfer four and a half hours by boat to the Tambopata Research Center, which lies in the pristine heart of the Tambopata National Reserve. As you cross the confluence with the Malinowski River, you will leave the final traces of human civilization behind. Within the 700,000 hectare reserve, sightings of capybara, caiman, geese, macaws and other large species will become more frequent. 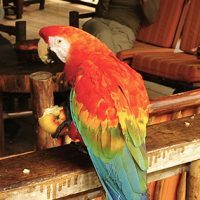 Arriving at Tambopata Research Center, head out on a hike to see monkeys and stunning views of the Tambopata River before enjoying dinner and a wonderful educational lecture on lodge-based conservation initiative: the Macaw Project. On most clear mornings dozens of macaws and hundreds of parrots congregate on this large river bank in a raucous and colorful spectacle. Discretely located fifty meters from the cliff, you will observe green-winged, scarlet and blue-and-gold macaws as well as several species of smaller parrots descend to ingest the clay. After your visit to the clay licks, walk along a five kilometer trail through the lush rainforest and past several creeks and ponds. Amongst the figs, ceibas and shihuahuacos trees you will look for squirrel, brown capuchin, and spider monkeys as well as peccaries. Wildlife watching continues after lunch at a pond, with the possibility to spot waterfowl such as muscovy ducks, sunbitterns and hoatzins as well as woodpeckers, flycatchers and parakeets. After dinner, you will have the option of participating in a night hike to view mammals and frogs with shapes and sounds as bizarre as their natural histories. Following breakfast, board your boat for your return journey to the river port, where you will be transferred by land to Puerto Maldonado airport to fly to Cusco and drive to the Sacred Valley. On arrival in Cusco you will transfer to the Sacred Valley and the town of Pisac where you can visit the market. 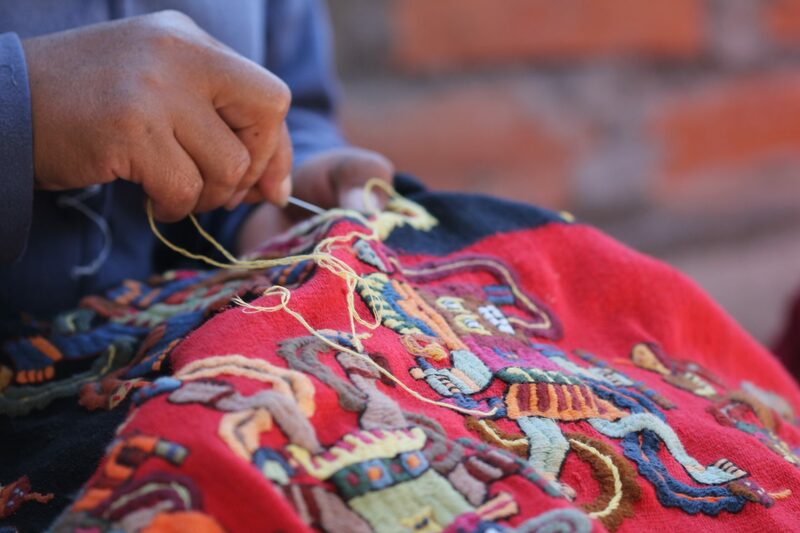 Next visit Kusi Kawsay School - meaning “happy life” in Quechua - a short stroll from Pisac Market. Kusi Kawsay is a non-profit school delivering an alternative education system for local children and youth, from Kindergarten to 11th grade. The school is funded through grants and donations, and visitors are welcomed to contribute to support their work. Learn about rural life by visiting local villages with responsible, community-based tourism tourism initiatives. 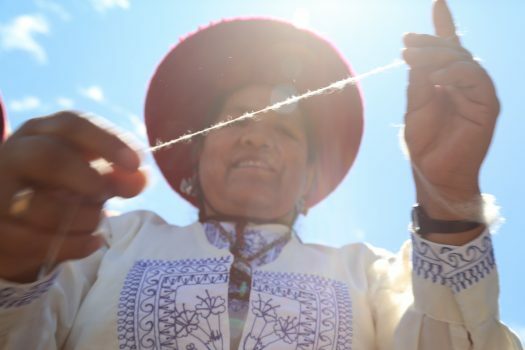 Panoramic Peaks Trek: An 8-hour trek accompanied by a guide and members of the local Amaru and Chumpe communities. 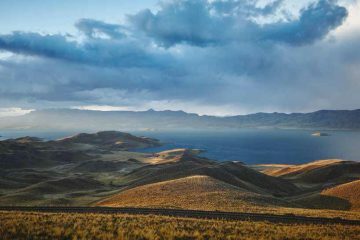 On the trek you'll take in imposing mountain scenery, glassy lagoons and herds of llamas and alpacas. The trekking route culminates in the community village of Chumpe. The Legendary Leaves of Achupalla: A 5-hour tour accompanied by a guide and members of the local Janac Chuquibamba community, offering a first-hand insight into genuine local customs, beliefs and traditions. This involves a short walk to a hilltop. You will also enjoy a plentiful lunch using local ingredients served up with performances of typical dances and music. A Day with the Weavers: Visit a traditional weaving village supported by the non-profit organization The Center for Traditional Textiles. 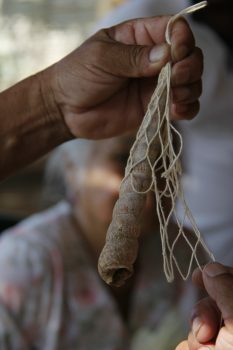 Learn about weaving techniques and typical ways of life with lunch in the community..
Colegio Intercultural Sol y Luna: Visit a sustainable education project supportd by the Sol y Luna Association. Spend a day at the school to learn about the organizarion's efforts to provide education regardless of background. Today choose from more of the highlights of the Sacred Valley. 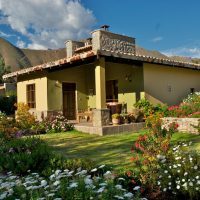 You can either visit Ollantaytambo ruins and town, followed by a traditional Pachamanca lunch on a farm, or hike to Maras Salt pans and Moray Incan terraces with a picnic lunch before taking the Vistadome train to Aguas Calientes at the foot of Machu Picchu. Ollantaytambo is where one of the greatest battles of the Conquest was fought, and one of the few where the Inca defeated the Spanish. Then head to a secluded organic farm to see how a traditional Pachamanca lunch is prepared and cooked under the earth, enjoying your meal in spectacular surrounds with views of the ruins. Alternatively, enjoy a 2-4 hour trek starting at Moray, an archaeological site with impressive and symmetrical circular terraces. 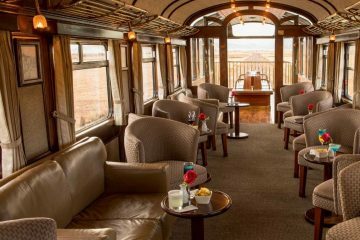 From here you'll hike through high plains, enjoying a picnic lunch along the way to reachMaras salt pans. Visually, the shining, salt-encrusted terraces are extraordinary. Descend from here to the Urubamba River. 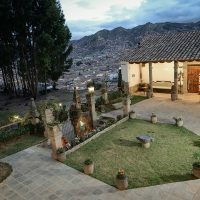 The main destination on many travellers’ lists, the ‘lost city of the Incas’ is a man-made marvel that has become a symbol for the ingenuity and prosperity of one of the most expansive empires in Latin American history. Optionally hike to the Sun Gate, Huayna Picchu, or Machu Picchu Mountain, for spectacular panoramic views from above. 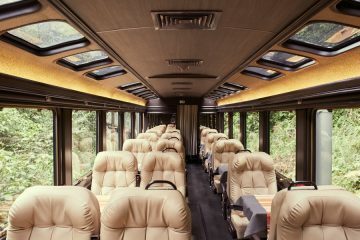 Return to Cusco by taking the Vistadome train to Ollantaytambo in the Sacred Valley and driving to your hotel. 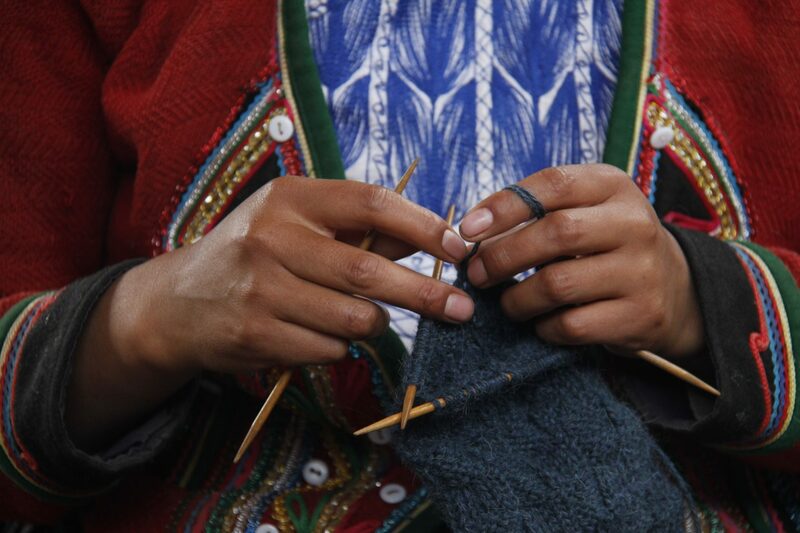 You can stop en route at Chinchero, a traditional Andean market town. Since its narrow alleyways were originally designed by the Incas as a city for walking, start your exploration of Cusco on foot. Begin at the Plaza de Armas, the Main Square, which is marked by the exquisite Spanish Colonial architecture and ornamentation imposed by Spanish colonists to exert religious and political influence. Underneath it all, however, you can clearly see remnants of Inca Cusco in the solid stonework. Visit Koricancha, the most sumptuous “Sun Temple” in the Inca Empire, and the breathtaking Cathedral, a repository for Cusco’s colonial art, as well as many other important archaeological relics and artifacts. You will also stop by the colourful San Pedro market and pass through the charming neighborhood of San Blas. 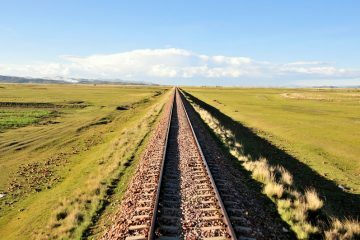 Depart Cusco in the early morning aboard the Titicaca Train for a 10 and a half hour journey to the town of Puno on Lake Titicaca. 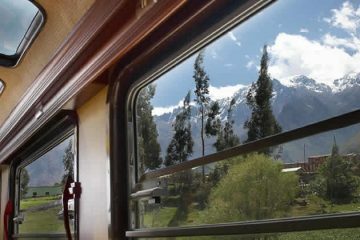 The train winds through the mountains and valleys surrounding Cusco, passing Andean villages along the way. 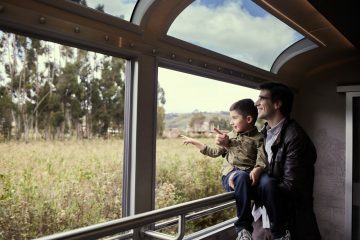 Climbing higher into the Andes, the train offers spectacular views of the Huatanay River valleys, with picturesque scenes of grazing herds of vicuña and alpaca. Enjoy a gourmet meal with wine and tea later in the day, with live traditional Andean music and dance to entertain you along the way. In the morning, you will be picked up from the pier at your Lake Titicaca hotel to visit the community of Luquina Chico. 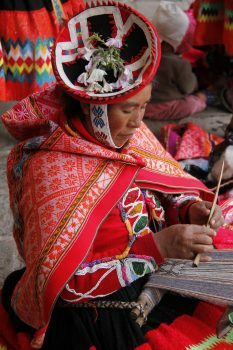 The village is relatively small and seldom visited, yet the rural population living here as maintained thousands of years of tradition, apparent in its festivals, the clothing, and their everyday rituals. Arriving to the village by boat, you will be greeted by colorfully dressed members of the community and shown around the village. As the sun sets over the lake in spectacular fashion, you will have the privileged opportunity to enjoy the traditional dancing and music. The following morning spend the day interacting with the people of Luquina Chico, gaining an insight into such daily activities as farming, fishing, sailing, cookery, child rearing and energy consumption. In the late afternoon, the villagers will wave goodbye as embark on the boat journey back to Puno. Fly from Juliaca airport, by Lake Titicaca, to Lima. 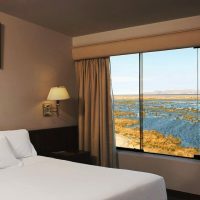 An alternative to the Luquina Chico experience - if you have more time to spend on Lake Titicaca - is to visit Suasi Island.This is a privately owned island with a comfortable lodge, making an ideal place to escape for a few days into pristine nature. 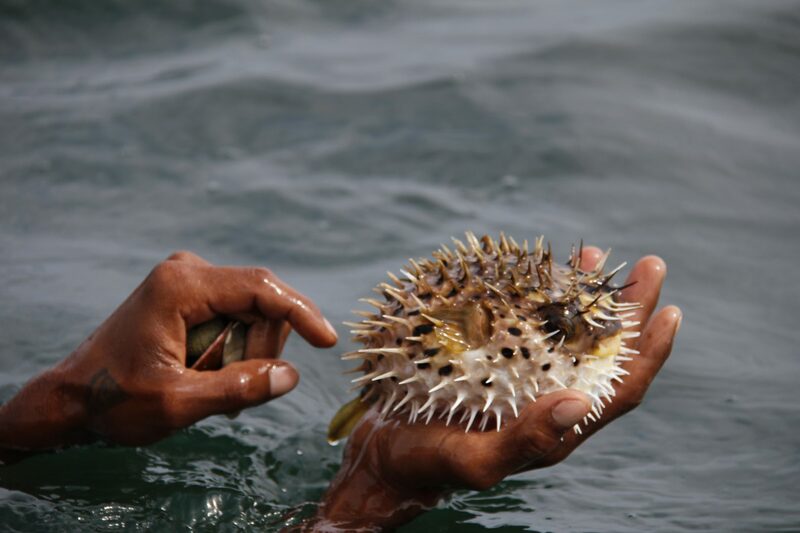 The owner originally purchased Susai Island as a conservation project, reintroducing endemic species to the island aiming to create an ecological haven for flora and fauna. 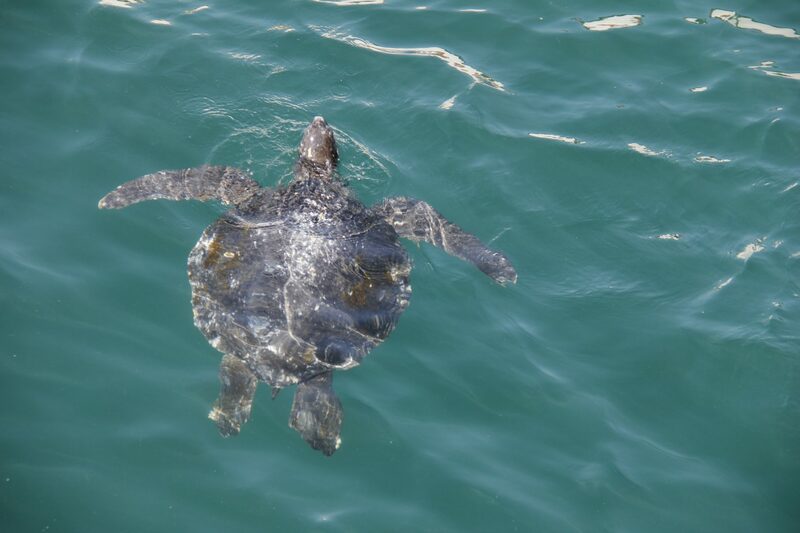 This morning enjoy time at leisure in Lima before your international departure. Aracari will provide you with a shopping guide to the best boutiques and craft stores to buy gifts or souvenirs. One of our favorites is Las Pallas, dedicated to unique and authentic folk art. 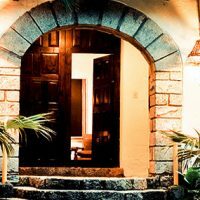 The shop is located in the home of the affable owner, Mari Solari, in the bohemian and walkable art district of Barranco. Aracari specializes in tailormade travel. Here are just some of our further trip suggestions. 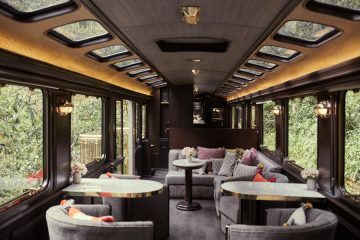 Contact us for more bespoke ideas to inspire your travels. 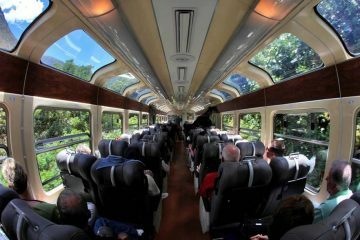 This is a sample itinerary and can be tailored to your interests and travel style. This itinerary is based on two people travelling together in double or twin occupancy, excluding flights (international and domestic).